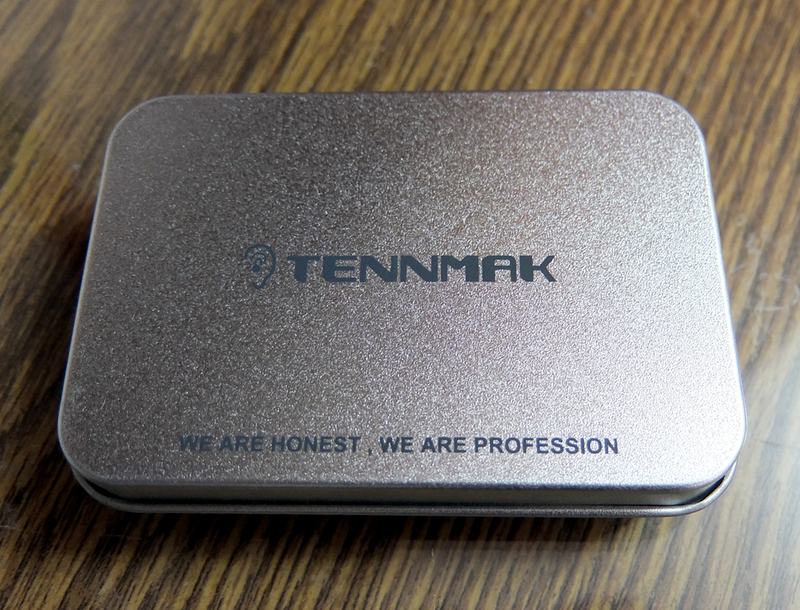 The highly requested Tennmak Pro have been waiting my attention for quite a while. 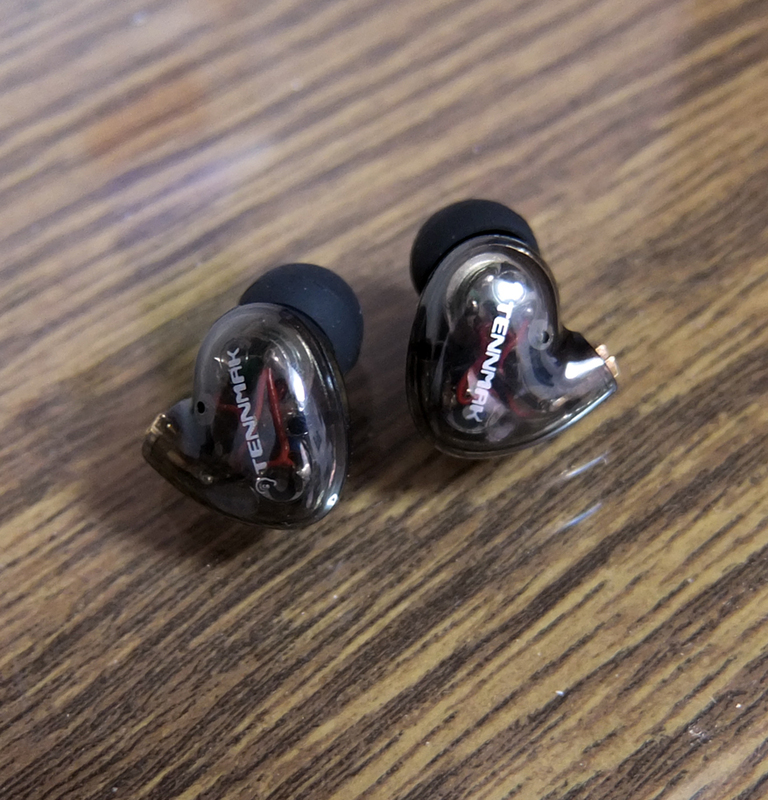 These professional-grade-looking earphones managed to deliver a very vivid and precise sound, punchy but controlled bass, and overall an excellent and quite balanced experience. NOTE: In order to get the intended sound quality, you may have to manually seal up the vents next to the nozzles! Crystal-clear mids and highs and an impressive level detail. Punchy and controlled bass (when you achieve a proper seal). Pretty simple, yet serious and high-end looking design. 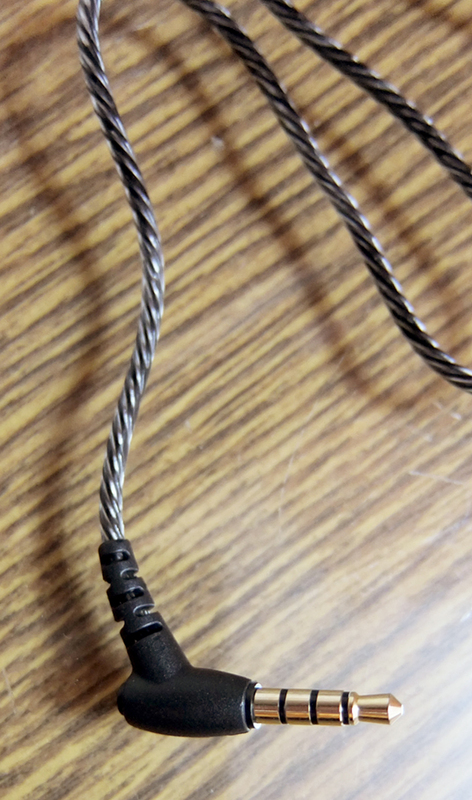 Removeable cable is a huge thumbs-up! The 45° angled plug is amazing, with its perfect strain relief. Very weak bass response, resulting in shallow/cold-ish mids and vocals and almost piercing highs. You'll have to seal the vents next to the nozzles or try pushing them deeper into the ear canal to solve this. The cable is one of the stiffest cables I've ever seen. It's also permanently bent out-of-the-box - a bad packaging practice. 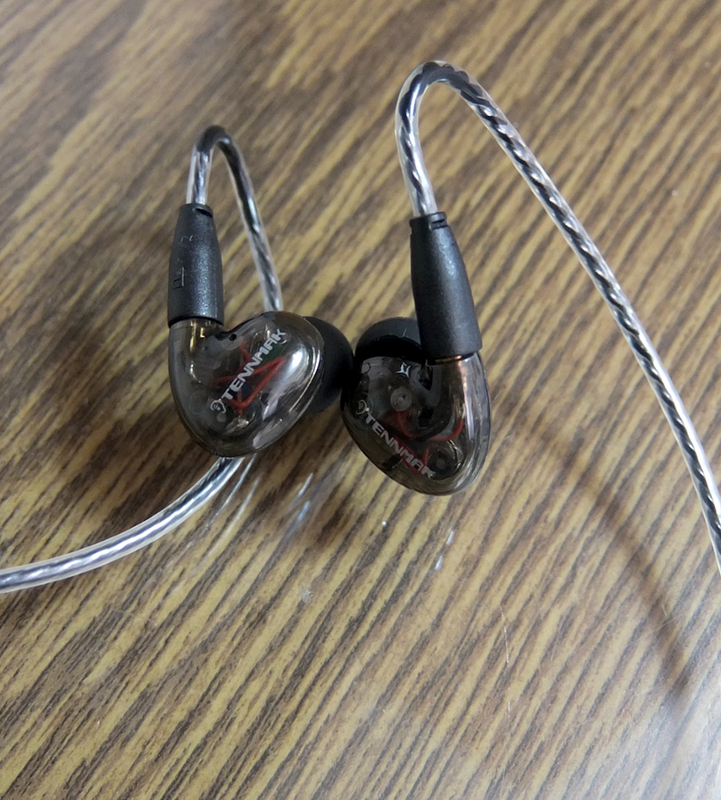 These earphones are shaped perfectly for the ears. They sit firmly and keep a perfect seal at all times, without requiring any special tips and without having to mess with memory wires. Very wisely designed! Take note: If you don't hear the bass properly - you have to seal up the vents next to the nozzles. The bass is quite excellent, not bloated and very controlled. Excellent for electronic music styles as well as vocal-oriented ones. 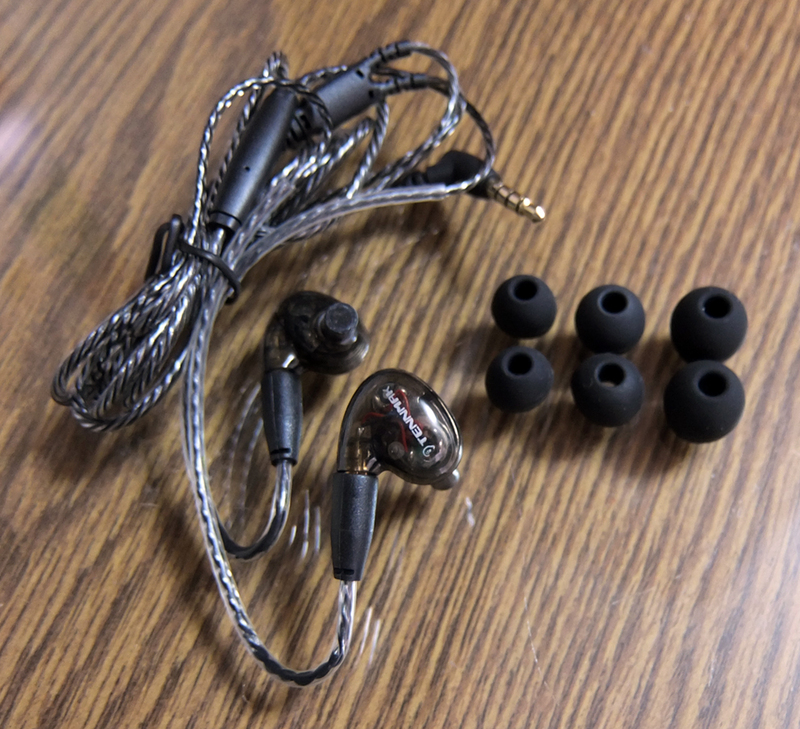 Perfect for those who don't like muddy sound signature. The vocals are a bit on the "shouty" side, and noticeably upfront, especially on higher volumes. However, the vocals are generally very accurate and highly detailed, so for vocal-oriented music styles, these would do wonders. The highs are very bright and accurate, almost on the verge of being sibilant, but remain bearable and highly detailed. Again, for vocal-oriented music, like folk, soul, R&B - these would be perfect. 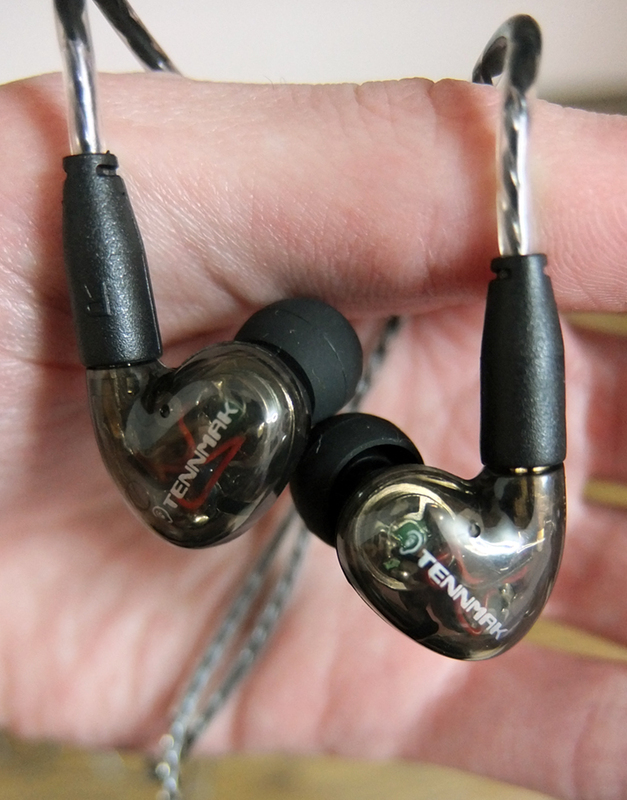 But these earphones also great for electronic music. Not as boomy and bouncy as some other options (usually cheaper ones), but still cover pretty much everything without being distorted or causing fatigue and without being boring. You are more than likely to appreciate the clarity and detail these highs reproduce!